You can also purchase any of his collection of brilliant books! The idea behind this tour is that we all chose a book to review from Tommy's vast catalogue and I decided to focus on one of his series, Scream Street. Imagine a street just for werewolves, mummies, vampires and assorted other monsters and you find yourself living there literally overnight. 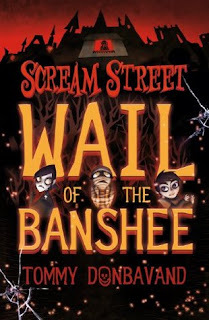 Well, that's Scream Street for you... Here’s a review of one of the latest Scream Street books, Scream Street: Wail Of The Banshee! Wail Of The Banshee carries on where the last book, Flame Of The Dragon, left off except this time we have a new narrator. Jamie is freshly arrived in Scream Street having been moved by the Movers only the night before. He's come to the attention of G.H.O.U.L. Government Housing Of Unusual Life-forms) with his Walker talents, the ability to travel outside of his body whenever he feels like it. Woken by what can only be described as hideous wails of pain Jamie spots some rather unusual children outside the bedroom window and meets Luke (werewolf), Cleo (mummy) and Resus (vampire). Together they discover that Favel the Banshee has toothache and unless some magical ingredients can be found to make an anaesthetic she'll become very poorly indeed. Perfect for children age 7+ Wail Of The Banshee is another great instalment in the series. I should know, I bought and devoured all 14 of them over the last two weeks! The books are short enough for those readers who are either aren't confident about reading anything longer yet or for those reluctant readers whose attention span might not be as long as others. With plenty of action and thrilling story-lines they're great for both girls and boys, no gender stereotypes here thank you very much. What's even better is that if they like (love) the books there's a new animated television series to tide them over! In theater, Tommy’s plays have been performed to thousands of children on national tours to venues such as The Hackney Empire, Leeds City Varieties, and Nottingham Playhouse. These productions include Hey Diddle Diddle, Rumplestiltskin, Jack & Jill In The Forgotten Nursery, and Humpty Dumpty And The Incredibly Daring Rescue Of The Alien Princess From Deep Space. 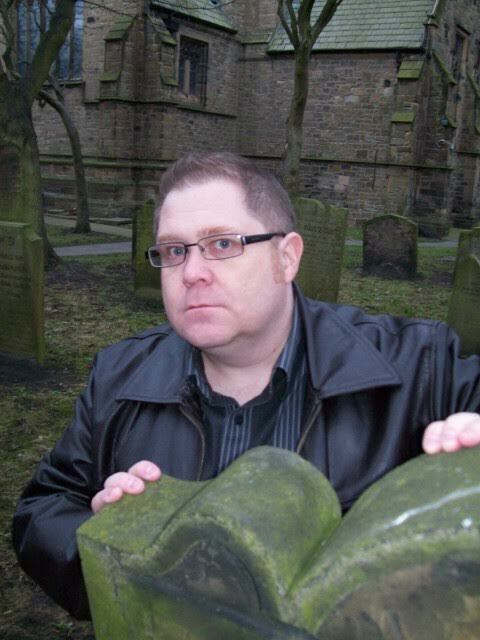 He is also responsible for five episodes of the CBBC TV series, Planet Cook (Platinum Films). To end this tour, Vivienne and Chelley will be hosting a twitter chat that you do not want to miss! There will also be a GIVEAWAY! Comments are great so please feel free to leave one! If you leave a link to your blog I will come and visit your blog! 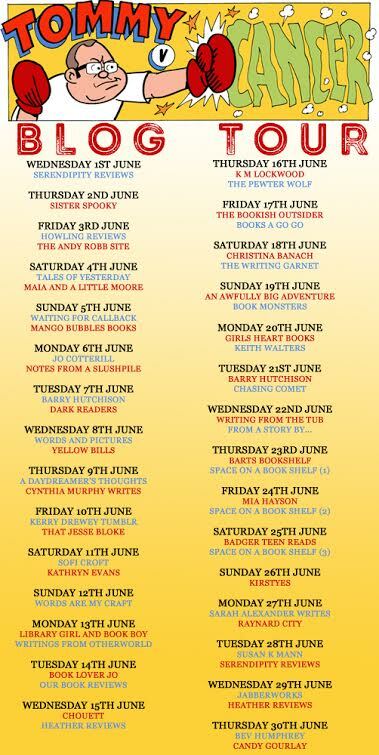 Reader, writer, baker, blogger, hat knitter, cat mama, Supernatural lover! Passionate about books, libraries, Richard Armitage, Moomins and cake!